2526 SE 23rd Pl, Cape Coral, FL.| MLS# 218041272 | Southwest Florida Residential Real Estate for Sale. This lovely 3/2/2 western exposure home is on direct, sailboat gulf-access canal & is minutes to Caloosahatchee River w/ no bridges. 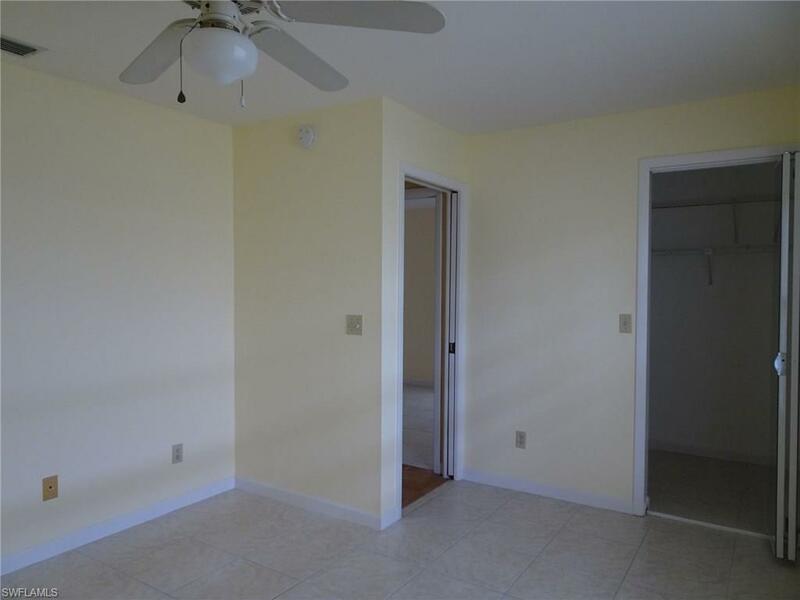 Living room, dining room, family room, master bedroom & master bath have vaulted ceilings. Home is tiled throughout. Master bath was recently updated w/ new tile in shower & upgraded cabinetry. Kitchen was updated w/ new cabinets & granite countertops & includes 2 pantries. Dining area has a built-in hutch w/ lots of storage for all of your kitchen items. If you need extra storage, this is the home for you. There are two walk-in closets in the master bedroom & the other two bedrooms each have walk-in closets. Extra-large closet in the hallway as well as a coat closet near the front door. Over-sized laundry room includes washer, dryer & laundry sink. Two-car garage has newly installed storm-rated garage door. Home has Bahama shutters, roll down & accordion shutters to protect your property. Enjoy the large lanai as you look out at the lovely pool and spa. Home is turnkey. If you're a boater or enjoy fishing off your own dock, this property is for you. Centrally located in much sought after neighborhood. Close to shopping, dining and Ft. Myers airport.